Started this discussion. Last reply by Mike Oliver Oct 5, 2012. Started this discussion. Last reply by GHOST May 19, 2012. Started this discussion. Last reply by Dominator! May 27, 2012. Started this discussion. Last reply by potatomutato May 8, 2012. "I need new motor for my STI, so your my new best friend, lol. In all seriousness, welcome." "Do it UlySi, join the 80 converts, lol." GHOST replied to UlySi's discussion BACK IN SAC!!! "Should have told me sooner, I would have had you bring me my sliders from metaltech. Also just went to Slick Rock this past Saturday, didn't take my 80 but took video and pictures. Nice picture, putting those bud built to work. 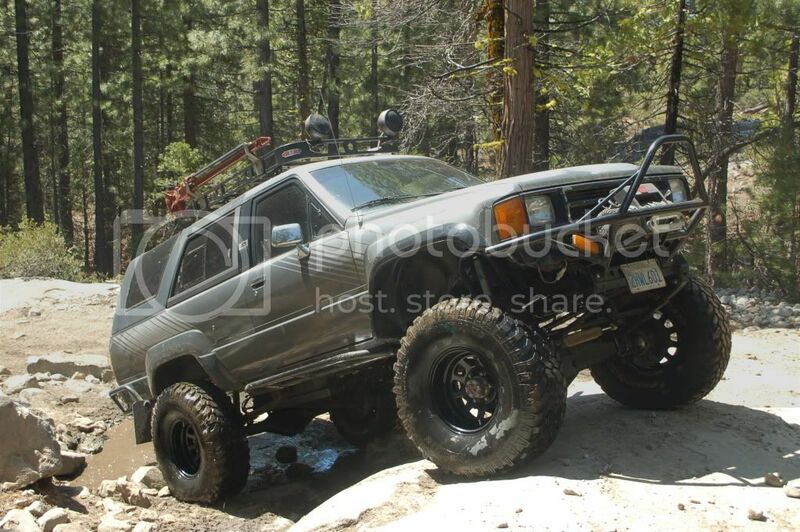 Messaged you my…"
i wish i could sell the wheels and tires. 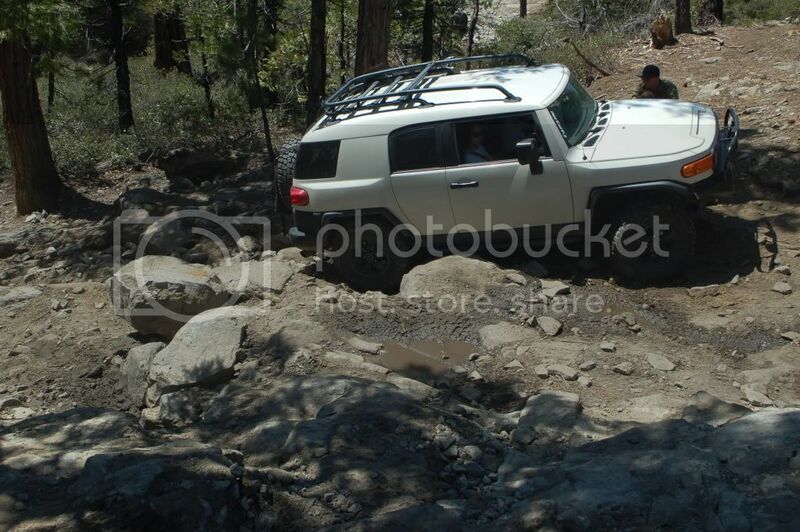 I'm selling the FJ once it is back to stock. If you are looking for a built 80, I know a guy in Sac that is thinking about selling a very nice rig with a new supercharged motor on 35's. You should hit up Paul...he is ALWAYS checking for nice 80's for sale. I'd strongly suggest an 80. 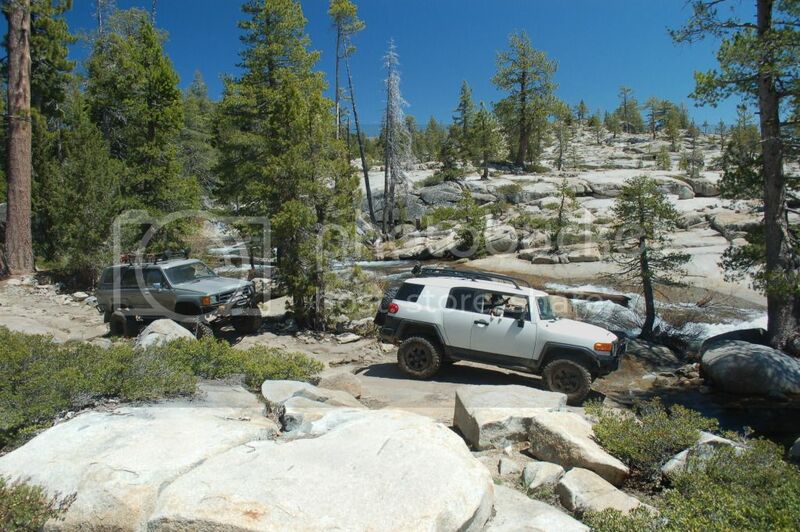 I love wheeling in it (well, riding in it). A 40 is our retirement truck. They are so beautiful and capable, but not so comfortable. I thoroughly enjoy AC and power steering. Cha, you're selling? What are you moving to? 40? 60? 80? 100? no i havent, when ya headin up the hill to eagle? How's the snow level looking in the mountains? I'm starting to get an itch - I think I hear Gold Lakes calling. Awesome! I cant wait. Im really happy to finally meet a group of guys who enjoy this stuff as much as me! Ohh nice. I had planned on heading there this summer. What time do you guys generally go?